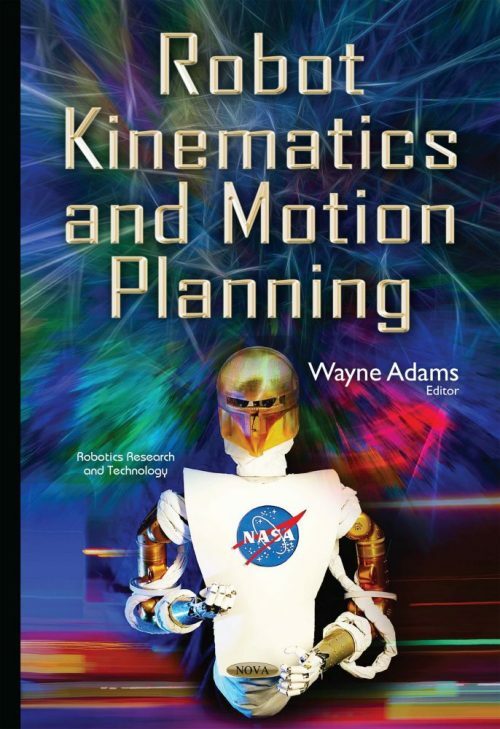 The authors’ of this book focus on the latest developments in robot kinematics and motion planning. The first chapter seeks to identify the governing rules implemented in the central nervous system (CNS) to solve redundant mapping problems from an experimental observation approach. The novelty of this chapter is in the obtained motion planning results for a constraint elbow joint during reaching movements. The second chapter focuses on the problems that exist in the two-norm and infinity-norm and solutions to these problems involving bi-criteria (BC) motion planning schemes of different joint-level vectors. In the third chapter, trajectory generation methods for the application of thermal spraying processes are introduced. In the fourth chapter, an investigation on the robot kinematics is proposed to find the rules of motion in an application case. The results demonstrate the motion behavior of each axis in the robot that consequently permits the identification of the motion problems in the trajectory. In the fifth chapter, kinematic properties of a new planar parallel manipulator is investigated by means of the theory of screws.